LITTLE FALLS, N.J., April 2, 2019	(Newswire.com) - Schumacher Chevrolet Auto Group, based in Little Falls, N.J., was voted "Best Automotive Dealer" in the 2018 Best of Essex Readers' Choice Awards, an annual competition of Suburban Essex magazine. 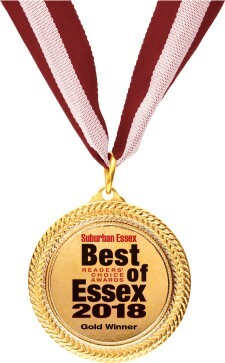 The widely respected contest is sponsored by Vicinity Media Group, publisher of Suburban Essex magazine and various other upscale lifestyle magazine titles in northern New Jersey. "It's always special to be recognized by our customers for our commitment to great service," said Judith Schumacher-Tilton, president of the five-location dealership. "Superior customer service has helped us attain strong consumer confidence in a highly competitive market, which in turn has fueled our growth over many years. 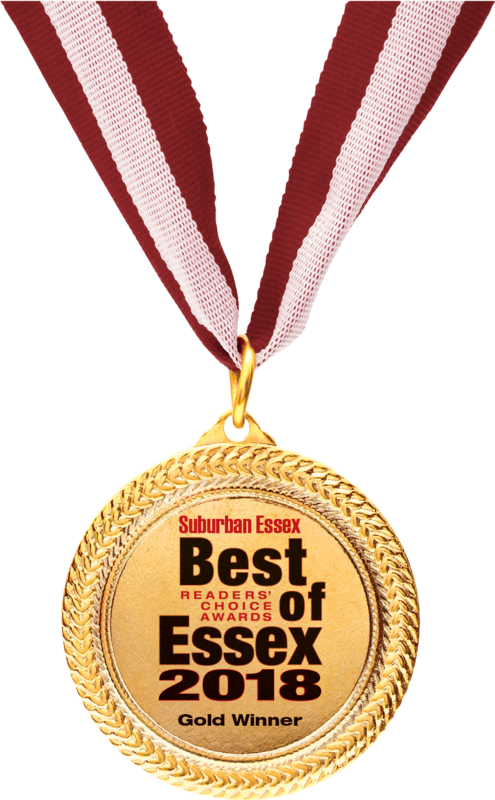 We thank the readers of Suburban Essex magazine for nominating Schumacher Chevrolet Auto Group in this first-time category and for their votes of confidence that earned us the gold medal." The multiple-award-winning Schumacher Chevrolet Auto Group is the largest volume Chevrolet dealership in New Jersey, with locations in Little Falls, Denville, Clifton, Livingston and its newest location in Boonton, which offers both Chevrolet and Buick vehicles. In addition to being a woman-owned company, it is family-owned and operated for over 85 years. Schumacher-Tilton has been recognized numerous times for her accomplishments within the automotive industry as well as her personal and corporate community outreach initiatives. The Schumacher family supports many northern New Jersey nonprofit organizations dedicated to improving lives. For more information about the Schumacher Chevrolet Auto Group, visit www.schumachchevy.com. The Schumacher Chevrolet Auto Group is a woman-owned, family-owned and operated company that was founded in 1929. It is New Jersey's largest volume new and certified pre-owned Chevrolet dealership with five locations in Passaic, Essex and Morris counties: Little Falls, Denville, Clifton, Livingston and Boonton. The Boonton location also offers a full line of Buicks. For more information visit www.schumacherchevy.com. In recent years, Schumacher-Tilton was named among the "Best 50 Women in Business" by NJ Biz and was one of New Jersey Monthly magazine's "Top 25 Female Entrepreneurs in New Jersey." She also received the 2015 Women of Influence award by The New York Business Journal and was named "Woman of the Year" by the Boy Scouts of America. She is currently a director of Oritani Financial Corp and Oritani Bank and serves on the boards of the Montclair State University Foundation, Boys and Girls Club of Clifton, and various automotive-related trade groups. Along with her son, Stephen R. Tilton Jr., she is the co-founder of Give the Kids Hope Foundation, Inc., a nonprofit organization that supports recreational and educational programs for underprivileged children in New Jersey.